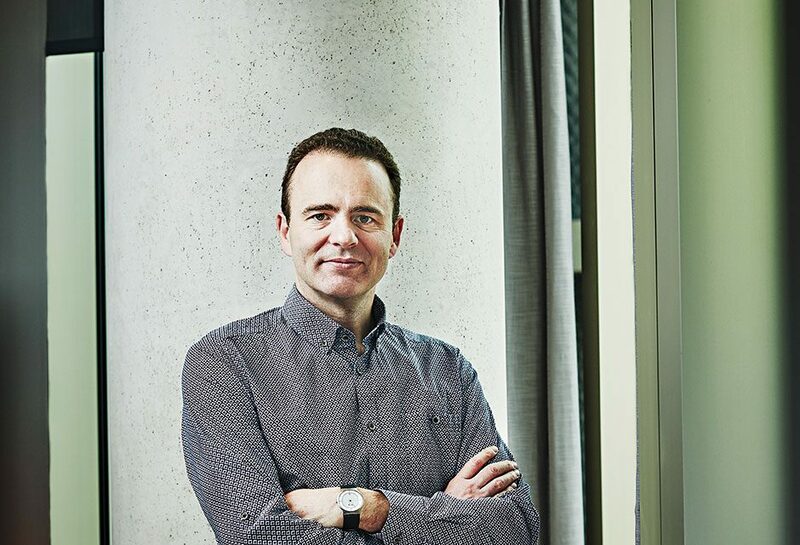 On a self-confessed “scientific mission to push the boundaries of AI”, Google-owned DeepMind (founded by Shane Legg, pictured) develops programs that can solve complex problems through self-teaching in the hope of increasing humanity’s capacity to solve real-world problems. Of notable success in 2016 was DeepMind’s partnership with the UK’s National Health Service to support medical professionals by helping them create and scale technologies that enable the best patient care possible. Another achievement came last March, when DeepMind’s AlphaGo program beat the legendary Go champion Lee Se-dol in the incredibly difficult Chinese board game.